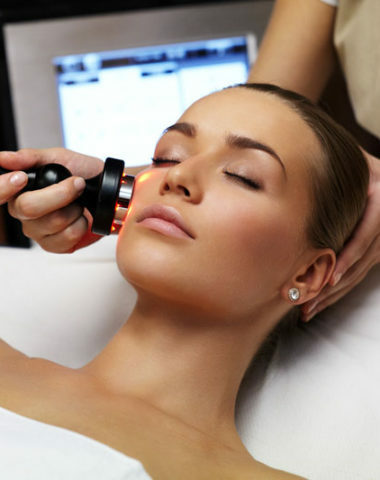 This is a state of the art laser that provides intense skin resurfacing with less downtime. The Sciton Profractional ablates micro-spherical channels into the skin that triggers your body’s natural healing process to produce rich new collagen stores. 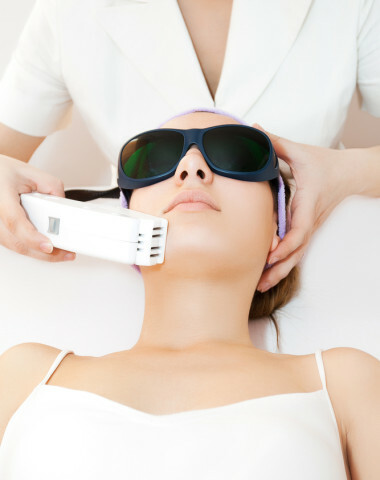 After a ProFractional treatment, you will immediately begin to experience tighter and rejuvenated skin. The benefits of ProFractional include increased patient comfort, shorter healing times, and ability to use in all skin types. 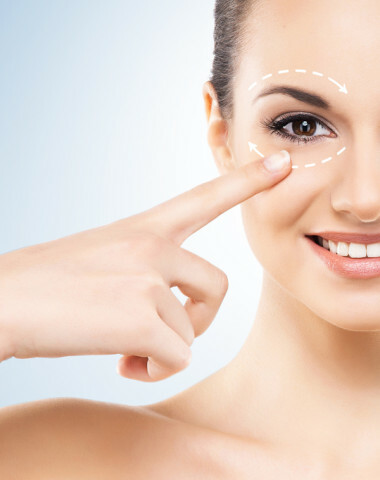 As a result, new collagen begins to grow, which can ultimately cause a tightening effect. Unlike other types of laser skin resurfacing, ProFractional™ only treats a small area of the skin that is being targeted. By doing so, the problem areas can be corrected without the need for a long recovery period. As collagen continues to grow over the course of several months, the overall look and feel of your skin can gradually improve. What Issues Can Be Addressed? Sciton Profractional can provide exceptional smoothing results on a variety of skin areas. The most popular areas that patients wish to improve include the face, neck, chest, and hands. 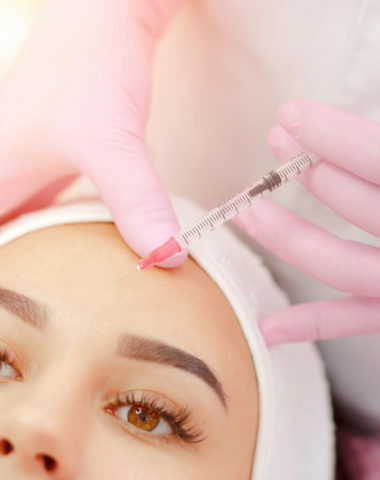 The Sciton Profractional treatment process is relatively fast, with the typical session lasting about 15 to 30 minutes – although, this will vary depending on the extent of your treatment needs. To help you achieve optimal results, we recommend one to four treatment sessions that are three to six weeks apart. Dr. Rao will work closely with you to create an individualized treatment plan that can help you achieve your ideal aesthetic goals. To help minimize any pain or discomfort during your treatment, we offer the option of numbing cream to be applied before your treatment for added comfort. Sciton Profractional treats targeted sections of the skin; there is a much faster healing process than more invasive options. Any downtime is typically minimal, spanning about one to three days. During this short recovery time, it is normal to experience mild redness, similar to that of a sunburn. 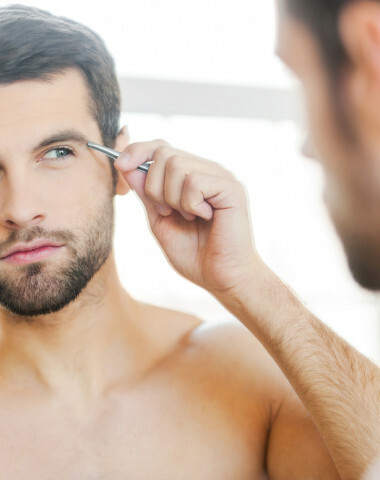 Most patients can return to work and wear makeup within a day or two following their session. How Long Will the Sciton Profractional Procedure Results Last? The results following Sciton Profractional treatments typically continue to improve for up to six months after your procedure. Over this time, your skin should gradually tighten, developing a softer, healthier appearance. Profractional is an amazing treatment for fine lines and deeper wrinkles, traumatic and acne scarring, and loose sallow skin. It’s deep collagen stimulation is what greatly combats these skin conditions. Our team is committed to working with you to develop a synergistic approach for enhancing your skin’s health and reducing the signs of aging. Dr. Rao has extensive experience and expertise in Sciton Profractional treatments in Edmonton. During his consultation with you he will address your specific needs and goals and answer any questions or concerns you may have about the procedure. In addition, he will make recommendations as to the best treatment plan for achieving your desired results. Use the form below to book now.